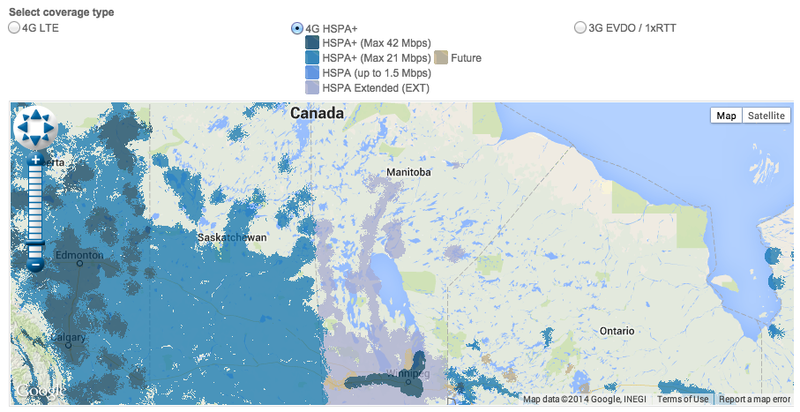 It’s safe to say that Bell doesn’t have a widely-available network in Manitoba. Along with TELUS, its cross-Canada network partner, the company covers the greater Winnipeg area, stretching to Brandon in the west and Selkirk in the southeast. That’s a good chunk of the population, but certainly nowhere near as comprehensive as MTS and Rogers, which entered into network sharing agreements in 2009 and 2013 to build out HSPA+ and LTE in the province respectively. According to an internal document we received, Bell will soon allow its Manitoban customers to roam on Rogers’ network at no extra charge. In what appears to be an attempt to get ahead of government regulation on domestic roaming, Bell has reached an agreement with Rogers and/or MTS to allow occasional and fair use access to areas outside its own network for calls, texts, MMS and internet use. Long distance service will be possible, but only if the customer already has a bundle for it in their local service area. And, like all other long distance plans, once a user enters a new service area a call made to a number within it is local, while calling home becomes long distance. All incoming calls accepted within a roaming area count as long distance, too. It appears that Bell customers will only have access to Rogers’ 2G network; the document notes that roaming customers will “notice slower data speeds,” and that they “can only use this occasionally.” Another hint that Bell customers will be restricted to Rogers’ 2G EDGE service, which isn’t as extensive as it and MTS’ joint 3G network, is that, according to the document, basic browsing will be possible but streaming video and Push To Talk, will not. The former needs a wide pipe and the latter relies on HSPA+ technology to function. Update August 1st: According to newly-released coverage maps from Bell, customers will have access to 1.5Mbps HSPA service in extended coverage areas (EXT), but will be restricted to basic web services; Push To Talk (PTT) service will not be possible since the network is not using Bell’s towers, and streaming video is not possible due to speed limitations. Bell customers roaming outside their coverage area will receive a text message when entering and receiving the prescribed areas, along with a warning SMS, followed by a permanent block, if the majority of their service is extracted from outside Bell’s own network. In other words, Bell is willing to take the hit on roaming fees, but only within reason. 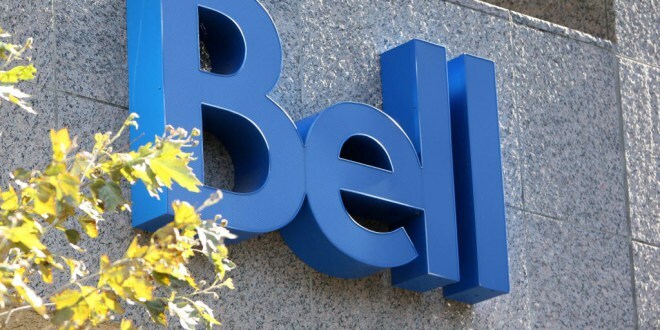 It’s unclear if this deal will extend to TELUS customers in the province, too, since the Vancouver-based company owns and runs the actual spectrum and equipment in Manitoba it shares with Bell. It’s also unclear whether Rogers (and its customers) will benefit in a similar way in areas of the country Bell has superior coverage. Manitoba is one of Bell’s most underserved provinces, and this deal is looking to change that. There are approximately one million wireless subscribers in the province, and while Bell and TELUS cover the two most populous cities, there are pockets of population for which the two carriers are not even an option. This won’t change that scenario, but it will allow Manitobans to visit one of the province’s many lakes or national parks without worrying they’ll completely lose coverage.